The Maple method is a new binary options trading system by Ryan Wolfe. Ryan tells us that members who fund their account with $300 make $800-$1000 a day and traders who fund their account with $1000 or over a $2500 per day. If a trader funded their account with $300 and made $800 in their first day they would have over $1000 and thus be able to make $2500 per day. I find it all very hard to believe. Today I’ll be providing review and letting you know if Ryan Wolfe is a trustworthy binary options product producer. My first impressions of the Maple method aren’t good because I recognize this page from prior releases. It’s clear to me that this software is a rehash of many other binary products that came before it. There was the kiwi method, the brit method & canuck method among many others. Each one of these methods failed to produce any winning binary options traders. Every single one of these products is actually the exact same product just being approached with a slightly different marketing tactic. The developers of the software will try to go after Canadians one week and then Australians the next. The problem is that they are using the exact same software and this software continues to lose people money. It’s clear to me that this is a money grab and not a true binary options trading product that’s worth our time. The Maple method uses many of the more unscrupulous marketing strategies to try and push their software. The website is full of falsified testimonials which really hurts any credibility Ryan is trying to muster. The one section on the website that I see frequently being used in binary options marketing is the social network testimonials section. This never really makes a whole lot of sense to me. They put up all these fake tweets from people saying that their software has made thousands of dollars but what I don’t think they recognize is the twitter is a social network. In the case of twitter every single tweet posted can be found by doing a simple search. Yet, every time a binary options developer uses the strategy they don’t realize that we are going to twitter to verify that these tweets are fabricated. It’s not a smart marketing method is only hurting the developers. I think you already know my verdict on the Maple method. I am not recommending it. This is clearly a failed binary options marketing scheme that continues to put out new websites every single week. The people who are using these systems are not making any money so please make sure that you don’t fall for this one. Thank you for coming to binary today and I hope this review helps you avoid making a big mistake. 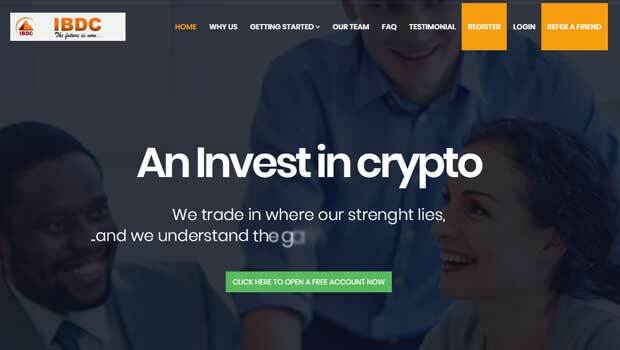 Please spend more time on the website learning how to trade binary options effectively and if you can leave a comment with your thoughts on this new product. I W. Warren Milley bought into your “Maple Method” Binary $300.00, and received a phone call from one of your staff, telling me, he couldn’t help me make decision’s on what stock to buy into. That’s the last I ever heard from anybody, and I am wondering how I get my $300.00 back. It’s obviously not working for me and making me money? I know nothing about stock’s or, binary option’s, and I thought some kind of software, was going to do the work for me. I am beginning to believe that I have been scammed by your company? It is my belief that you were scammed. I do not recommend the Maple Method. I recommend emailing them, here you are commenting on a review and they won’t be caught dead on Binary Today.